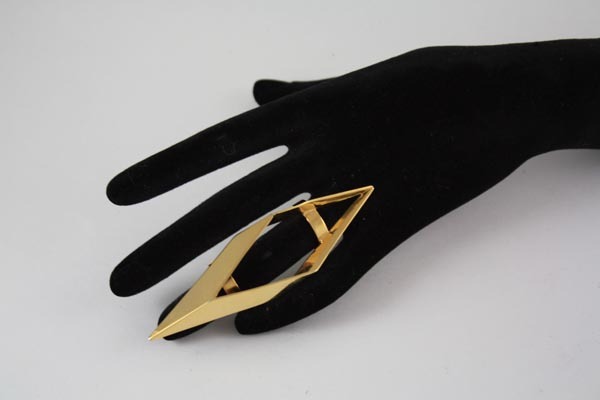 i would definitely buy and wear like a totem thing this amazing ring ! That harness would spice up so many outfits!! really love the dress and the ring seriously fierce! OH that first dress, LOVE! lovely post, please visit my blog and, if you like, follow me! Surely I will follow you back! this harness is soooo cool!!! So mod? So covetable, hell yes. I love that first dress; that detachable leather blade harness - gah, I am totally all over it.